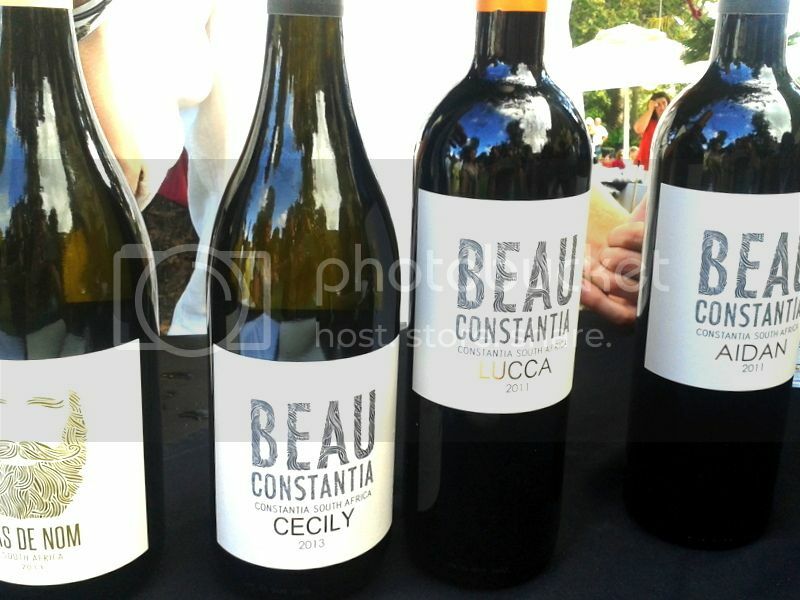 I only like two wine festivals – I like Constantia Fresh and I like Big Bottles. I hate most wine festivals because I always leave feeling ripped off and that I’ve been nickled and dimed. I don’t go to wine festivals that work on the coupon system. I have worked out that it is simply not for me – I get stressed out and I don’t enjoy myself. I hate coupons and I hate having to buy more coupons. They just make my already expensive day out even more expensive! So these are my requirements for an amazing wine festival: once up front fee that covers all the wine tasting, a large variety of wine farms and preferable some food available. It is even better if the food is included in the price of the ticket. Bonus points for being close to home so that I can Uber and not have to find a designated driver! Constantia Fresh ticks all the above boxes and that is why I love it the most! You pay one upfront fee which covers more wine than you could possibly taste and incredible gourmet food from some of our country’s top chefs! Granted this type of event draws a higher fee but once you realise that everything is included it really is worth it! 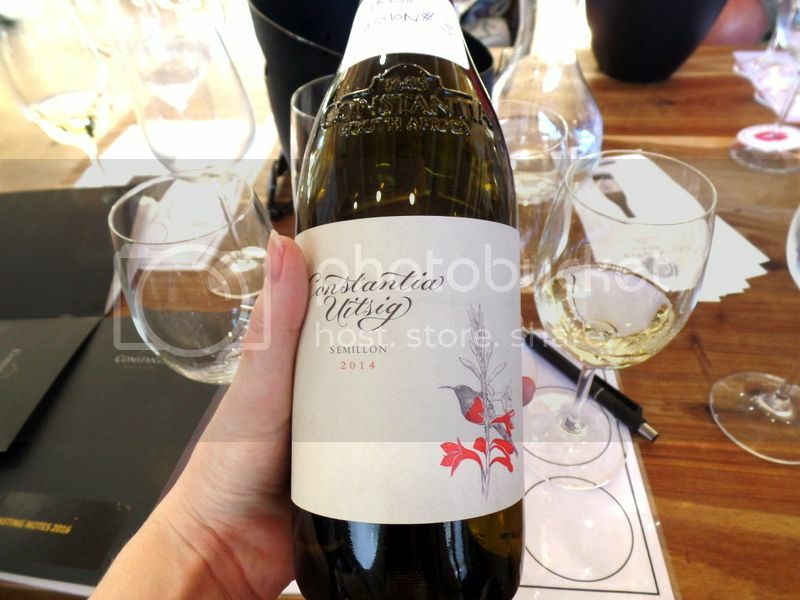 We drank some gorgeous wines which included some old sweethearts like Botanica’s Chenin Blanc, Waterkloof’s white blend, and Steenberg’s bubbles! Some of my favourite producers from the event included Eagles’ Nest, Beau Constantia, Beaumont, Newton Johnson, Creation, Vondeling and Jordan. I was delighted to discover new wines from Domaines Des Dieux, Sumaridge Estate and Springfield. Make sure to look out for these guys next time you are looking for some fantastic wines!! I’m a bit of a wine nerd. I’m a bit of a nerd in general but my nerd’iness extends to wine too. My absolute favourite thing about Constantia Fresh is their wine educational presentations. We missed the first one but joined in for their white wine and red wine tastings. 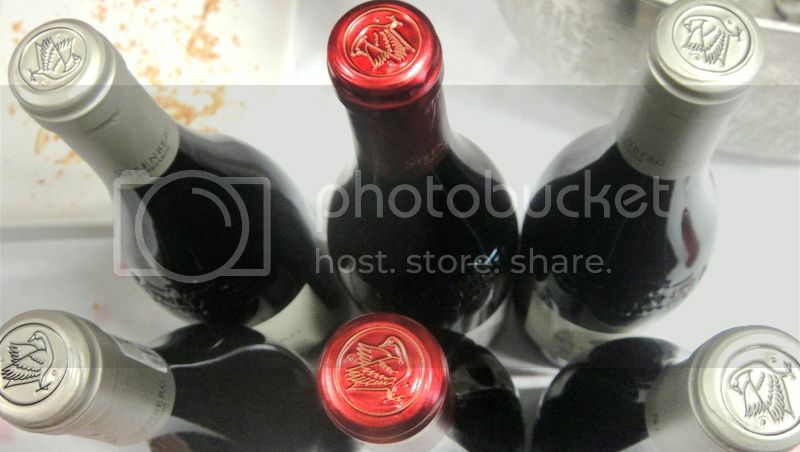 We enjoyed a flight of three wines which were then contrasted with the same wine from a different vintage. The wine makers from the Constantia wine region were there in full force giving the presentation – they were charming and informative. Some of my favourite wines of the festival were introduced to me during these tastings. A new favourite I need to look out for is the Constantia Uitsig Semillon! We drank some really special red wines too but unfortunately my tipsy’ness led me to enjoy the wine but not remembering all the names and details! Make sure to join in on some of these fantastic tastings at next years festival!! Now, the food!! Every year the food is fabulous. But it my personal opinion this year the food has been the best yet! 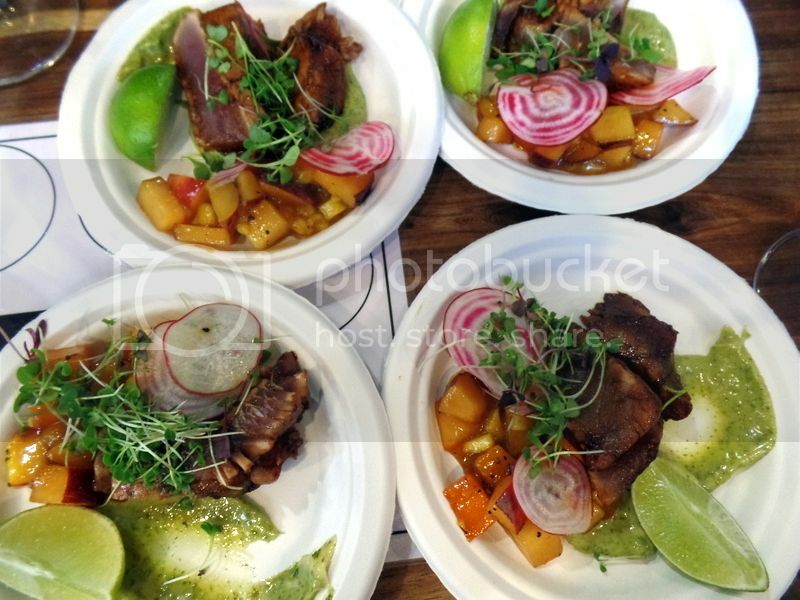 Some of the fantastic chefs cooking up a storm were Brad Ball of Peddlars & Co, Peter Templehoff of Cellars Hohenort, Edgar Osojnik of Buitenverwachting Resturant and Annemarie Steenkamp of Open Door. 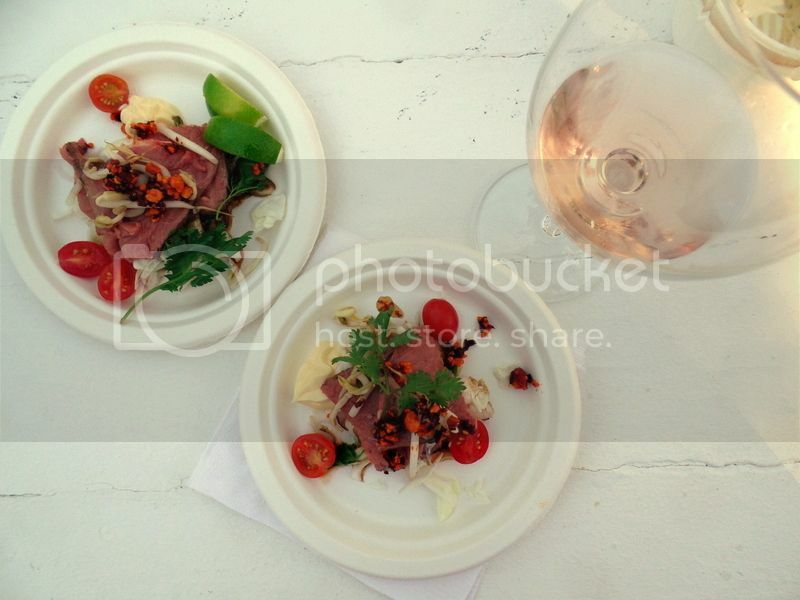 My favourite dish of the festival was the beautiful seared tuna with stone fruit salad from Jonkershuis. The giant pieces of seared tuna were fresh and fantastic with the lime, basil aioli and candy striped beetroots! 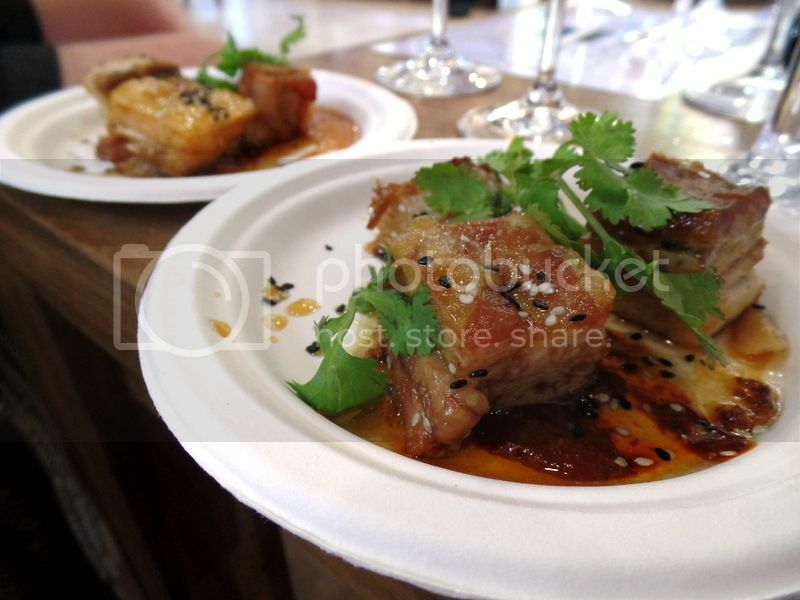 Another big winner was Brad Ball’s pork belly which you can actually find on the Graciales menu! The pork belly was sweet and sticky with that perfect sprinkle of umami sesame seeds! Peter Tempelhoff presented a beautiful roast beef salad! I loved the tender roast beef with creamy aioli, bean sprouts and spicey roasted nuts! This is such an inspired idea for summer! I really enjoyed this dish paired with the L’Avenir rosé! I don’t know much about Buitenverwachting’s restaurant but they produced some incredible bruschetta! 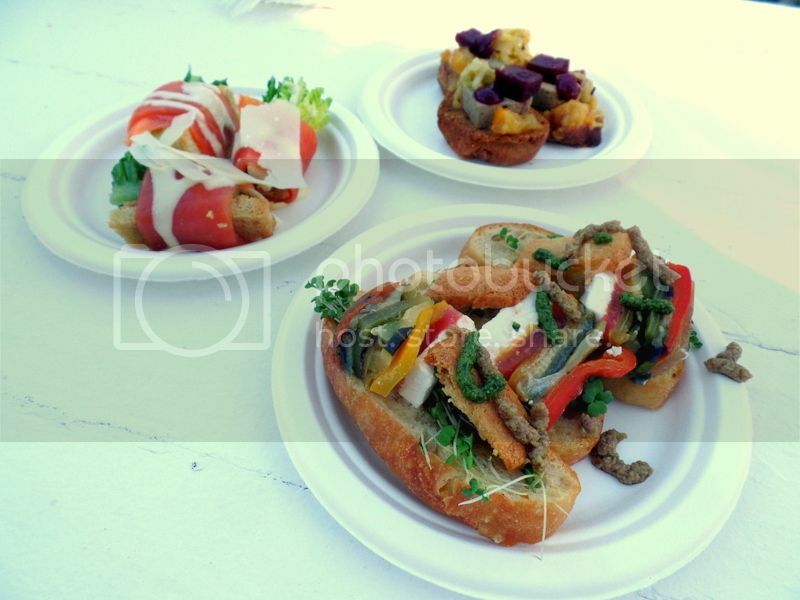 My favourite was the crispy bruschetta topped with veggie terrine featuring aubergines, peppers and creamy feta! Another winner was the duck liver parfait with spicy peach chutney! The re-imagined Caesar salad with a very clever idea and was enjoyed by all who liked anchovies! We left well fed and properly tipsy! 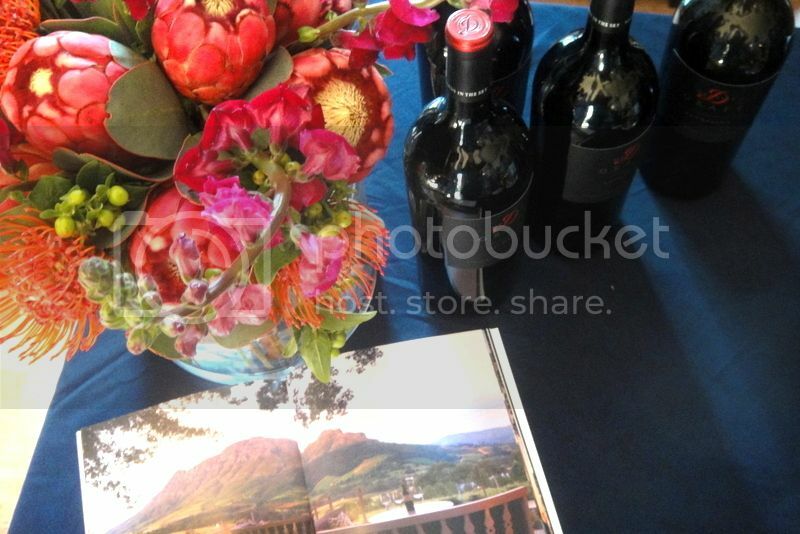 Our day at Constantia Fresh was beautiful and I am already looking forward to next years! To keep up to date with what is going on in 2017 visit there website here, like them on facebook or follow them on twitter! Every year the tickets sell out so make sure to get organised quickly if you’d like to be involved with the Constantia Fresh festivities! !